Train As A Pilot In The U.S.
For students from India who wish to fly for India’s airlines, Phoenix East Aviation trains you in accordance with DGCA requirements; our India Airline Program meets all minimum DGCA requirements. Successful completion of the airline program will earn you the necessary FAA ratings and required DGCA flight hours, which will allow you to convert your licenses and ratings upon return to India. 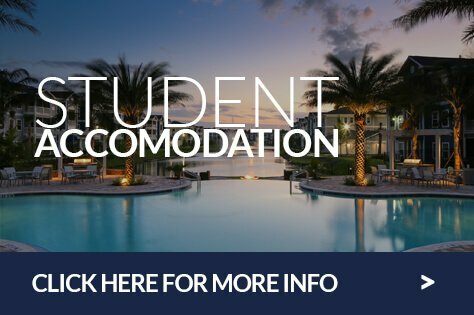 You may also choose a program which meets DGCA requirements for licensing and ratings, but allows a student to return to India to build the hours required. Called the Basic Program, it is designed for those who are only able to spend a short amount of time in the U.S.
All Phoenix East India programs are FAA Part 141, which is considered professional career training; Part 141 training is required by the U.S. government for international students. Only schools which are FAA-approved and have approved training syllabi can be so designated. Under Part 141 training, the quality of student performance is measured through progressive flight exams (phase checks). All training is documented and maintained to FAA standards. * Meets India DGCA 225 minimum flight hour requirement. Private includes 10 hours solo. ** Commercial/Instrument includes 10 hours solo. Pricing above includes all flight exams, written exams, books and uniforms. Beware of some academies which advertise very low prices, as they may include only some of the ratings you need and may also not include all the costs. A serious student can complete the DGCA India Airline Course in approximately 10 months. Phoenix East flies only well-maintained new and late-model aircraft for training. This is most important to prepare you for a professional career in aviation. Our fleet consists of new and late-model Diamond DA 42 NG, Cessna 172-SP. 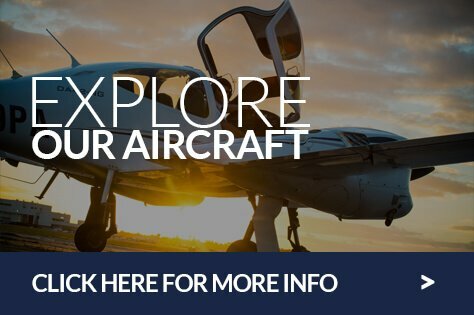 An optional upset recovery course is available in our Decathlon 8KCAB, which is designed to significantly sharpen your flying skills; many other flight training programs do not offer you this important six-hour course. In addition, many of our aircraft are equipped with glass cockpits. Since today’s advanced commercial aircraft include glass-cockpits, our aircraft provide superior training for your career as a commercial pilot.  Phoenix East Aviation is one of the few independent flight academies in the U.S that is nationally accredited. This accreditation by ACCET (Accrediting Council for Continuing Education Training) confirms the excellent quality and high standards of education you will receive when you train at Phoenix East Aviation; it also assures you of the academy’s management expertise and financial security. You may apply to Phoenix East Aviation by telephone at +1-386-258-0703, or by faxing your application to +1-386-254-6842, or by completing the online application on our web site, or mailing the application to Admissions Department, Phoenix East Aviation, 561 Pearl Harbor Drive, Daytona Beach, 32114. Send a copy of your driver’s license or pilot certificate. Send a copy of your current FAA medical. Send a copy of the last two pages of your log book, if you have previous flight experience (NOTE: if you hold a certificate and/or rating not issued by the FAA, it is recommended you request an FAA conversion form, so your certificate can be converted prior to your arrival at PEA. We will supply the form upon request). Send a non-refundable registration fee in the amount of USD $350. Show proof of health/accident insurance. This may be purchased after arrival at school, if preferred. Provide a letter from your bank, showing that you have adequate funds to cover the costs of tuition fees and living expenses. This will also be required as part of the U.S. visa process. We will assist you in securing housing best suited for your budget. We will also assist you in locating a roommate, if desired. Most of our students live in shared housing, with one or two other flight training students. 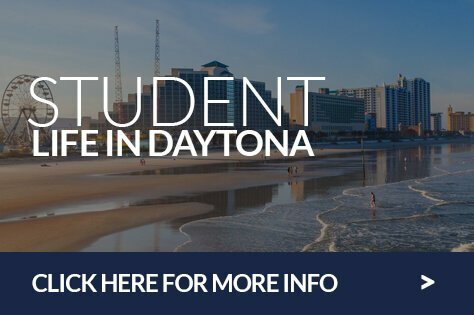 A two-bedroom, two-person shared apartment in Daytona Beach costs an average of USD $685 per month for each student, including basic utilities. Your housing will be within 2K of the airport. A bicycle ($150) or used car ($1,000-3,000) may be easily purchased for transportation. Other expenses include new or used furniture purchase and health/life insurance. The cost of food and entertainment, etc. will vary by the individual. U.S. government fees are as follows: $200 SEVIS fee, $160 U.S. Embassy or U.S. Consulate visa fee, $390 U.S. Transport Safety Administration (TSA) background exam fee, which is required for PPL, Instrument and Multi-Engine training, $100 fingerprint fee, $25 TSA ID Badge Fee and $120 flight physical fee upon arrival in Florida. You may wish to confirm this with the U.S. Embassy, as fees may change. If you wish information on financial Assistance, a Phoenix East Admissions Officer can supply you with names of U.S. banks, if you have a relative in the U.S. who is a permanent resident and meets the bank’s eligibility requirements.